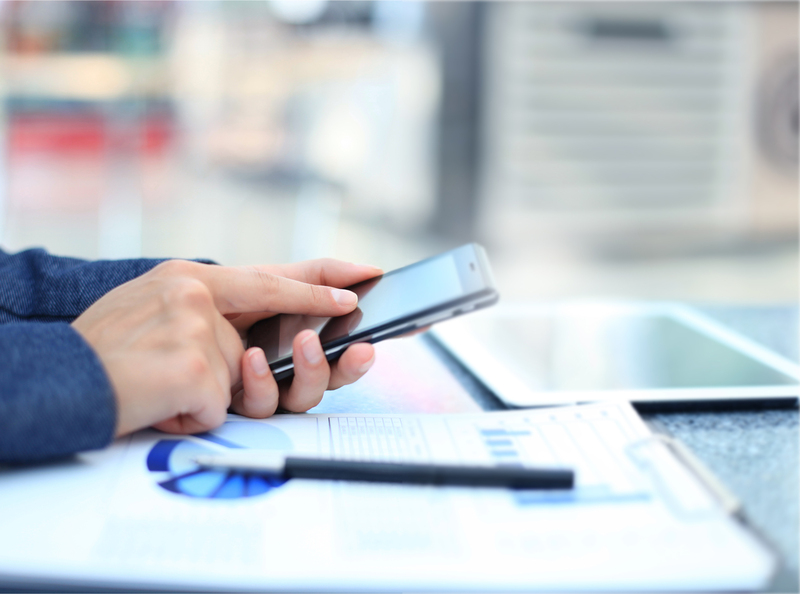 Turn to IntraSystems to mobilize your workforce, secure your enterprise, and optimize your network. all on a consumption basis! Our expertise in firewall and VPN solutions, endpoint security, secure access, and intrusion prevention alleviates your risks! Enhance O365 with critical multi-layer security, archiving, and backup for faster, safer, and more efficient migration. 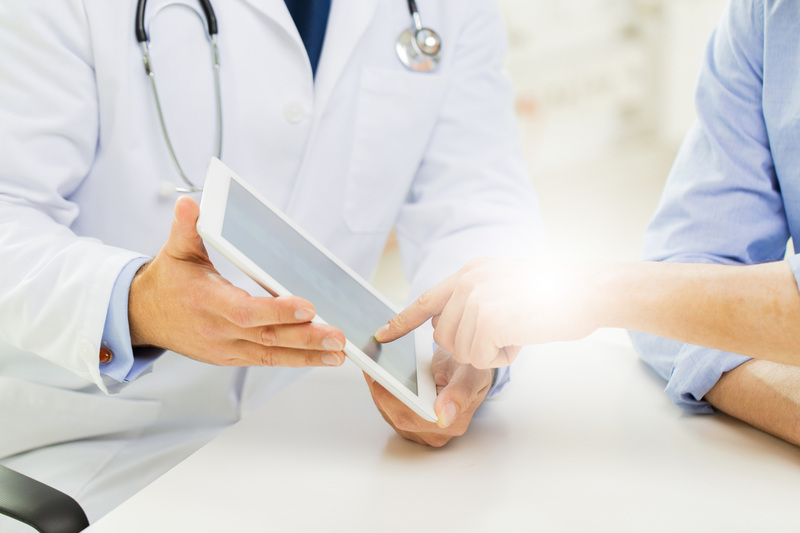 We help you improve the speed and efficiency of implementing and managing healthcare application software. 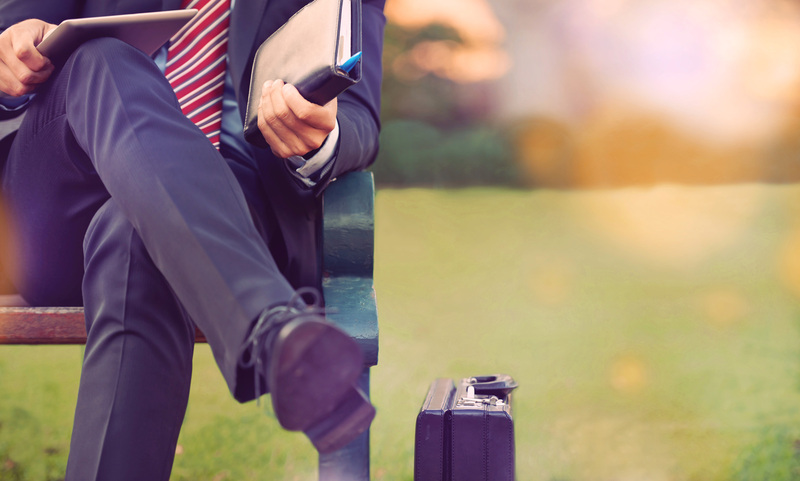 Empowering companies to deliver secure, on-demand access...anytime, anywhere. 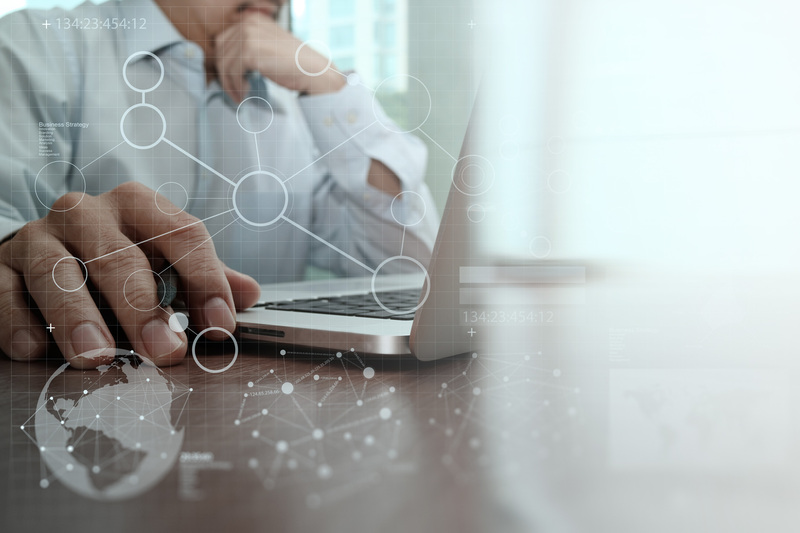 IntraSystems assists in the design, installation, security, and maintenance of networked technologies, enabling corporations to focus on business growth while utilizing new technologies to enhance corporate productivity. When privacy, security, and reliability are critical, put your trust in IntraSystems. 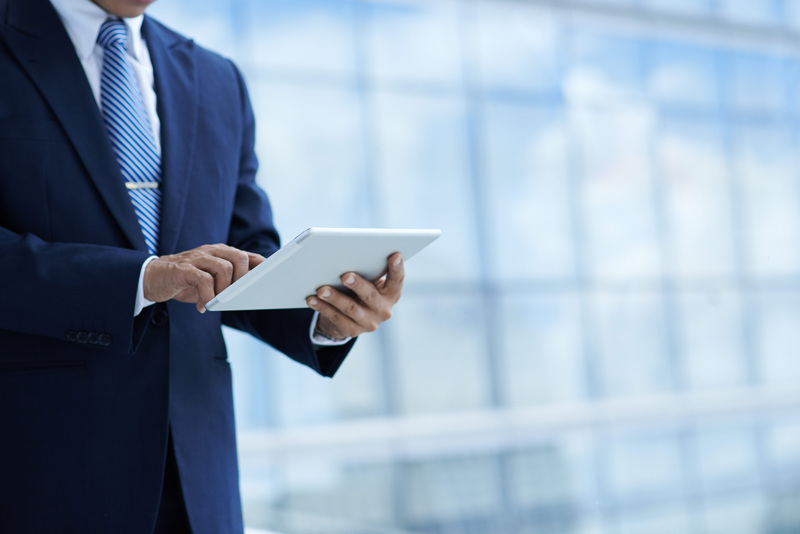 At IntraSystems, we understand that managing hospital operations is not an easy task. Not only do hospitals need to be regulatory compliant, they need to find ways to reduce costs and increase efficiency. Whether you need us to proactively manage your network, securely host desktops and applications or protect mission-critical applications and systems in a private, public, or hybrid cloud, IntraSystems has the resources to deploy these solutions (and more!) to you. Protecting your company’s assets and your investments are crucial concerns that require specialized and trustworthy support. Organizations need to ensure that their data is protected and secure as well as ensure that regulatory compliance is being met. San Mateo, California – January 3, 2019 – NComputing, a founding partner of the Citrix Ready Workspace Hub solution, has gained significant customer adoption in various enterprise verticals since officially launched at Citrix Synergy in May 2018. 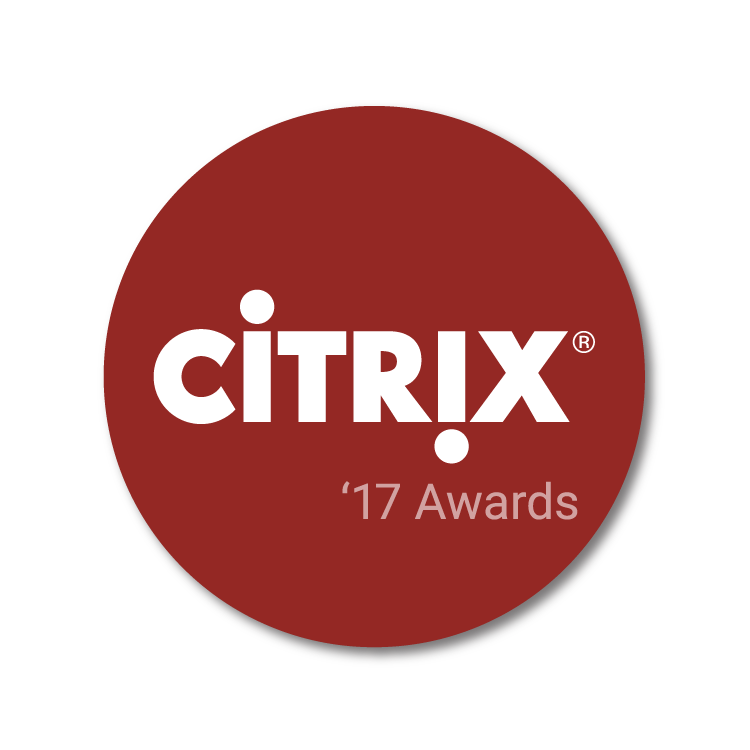 IntraSystems, the Citrix Worldwide Partner of the Year in January, 2018, and NComputing Global, providing next generation thin-client enterprise solutions, are excited to announce a new Strategic Enterprise Partnership.  This partnership is based on the recent announcement of Citrix Ready workspace hub by Citrix and the strong acceptance of NComputing’s next generation thin-client enterprise solution. 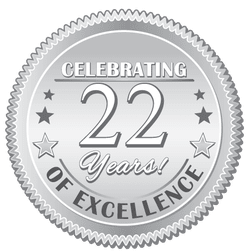 IntraSystems Celebrates 22 Years in Business! Today marks 22 years since IntraSystems was founded in 1996!! IntraSystems wishes to express our sincere appreciation to our customers for your loyal support as we celebrate our 22nd year in business. Moving to the Cloud? We'll help you get there!